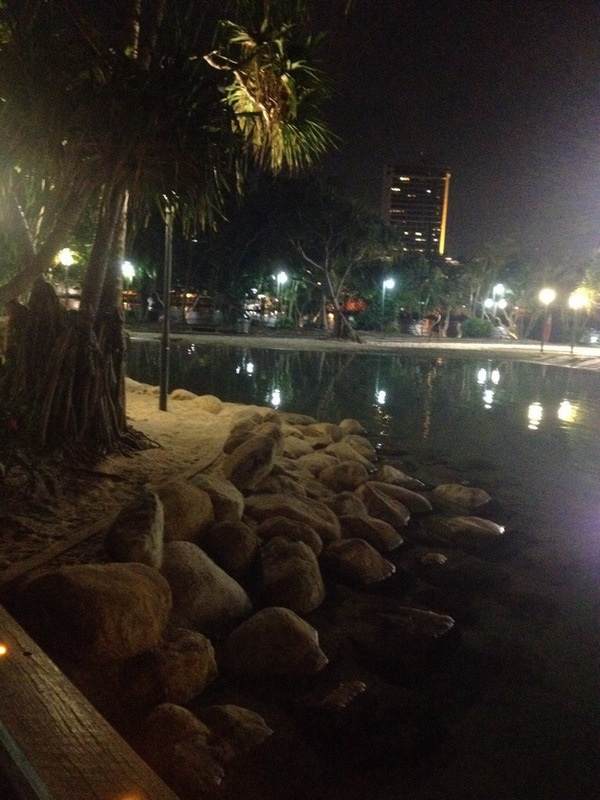 That there is a fake beach in Brisbane? Yep. Being settled along the river it doesn’t have a handy beach unless you go a couple of hours by road. Some argue is a piss pool but others are happy to go to this small man made place and enjoy the value they get out of their taxes.